GOEX Black Powder Load Chart. 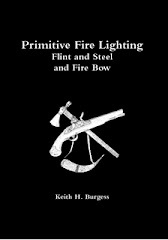 Some PDF Information For Lyman Muzzle-Loading Firearms. 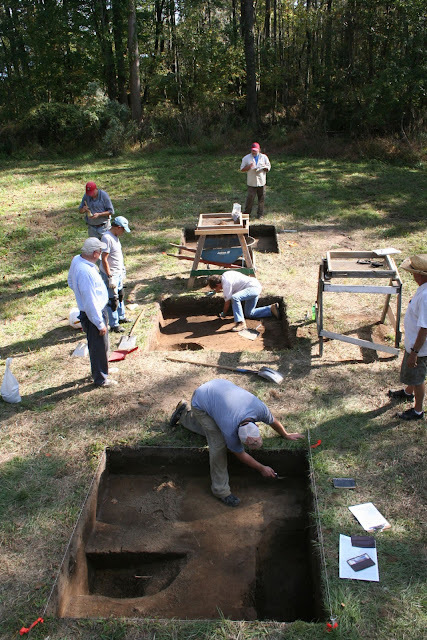 Lecture at Colonial Pemaquid highlights the archaeology of the early upper Damariscotta shipbuilding industry - Boothbay Register: On Monday, Aug.
Wadena Co. 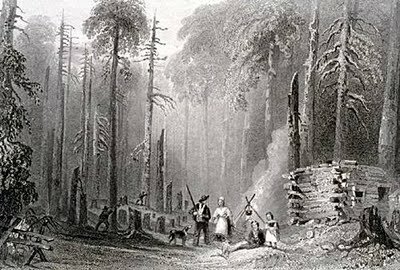 Historical Society presents ‘Fur Trade in Minnesota’ exhibit: Explore the fascinating people and places of Minnesota’s first global business in “Fur Trade in Minnesota,” a new traveling exhibit from the Minnesota History Center opening August 5 at the Wadena County Historical Society. 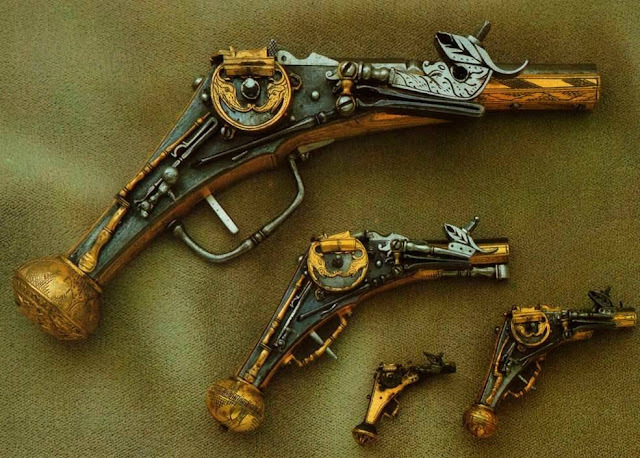 Guns & Ammunition. The Old Bailey Records. Ordinary's Account, 15th July 1689. And upon that, did (that is, one of them) shoot him with a Brass-Piece or Blunderbuss, and lodged seven or eight Bullets in his Body. 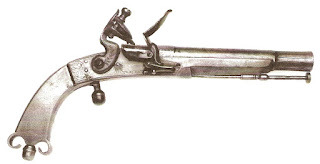 Ordinary's Account, 7th February 1705.
and purchas'd 2 Pistols and a half Blunderbuss, which was all the Arms he ever used on the High way, although Jo-s carried along with him (also) a sharp Knife, and sometimes a Dagger. Ordinary's Account, 26th July 1731.
a Guard thereto, as soon as the Passengers had been plundered, discharged a Blunderbuss, and shot W - in the Hip with a Slug, and graz'd him under the Eye with another; upon which Fluellin set Spurs to his Horse, and riding up to him, shot him Dead upon the spot, and then gallopp'd off. Ordinary's Account, 8th November 1738. 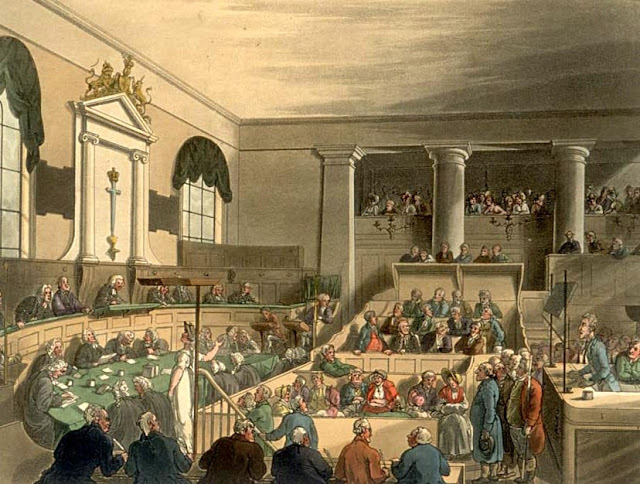 The Old Bailey. Online Search. 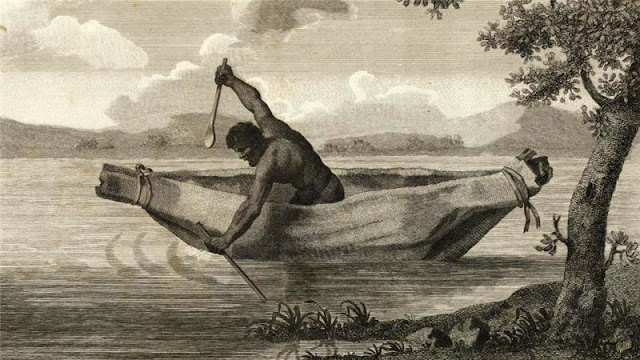 Australia artifact find divides Aboriginal clans. Two Great Books To Read To Children Of All Ages. Do you read to your children or Grandchildren? The following books are great for children of all ages, I read these to my three sons. 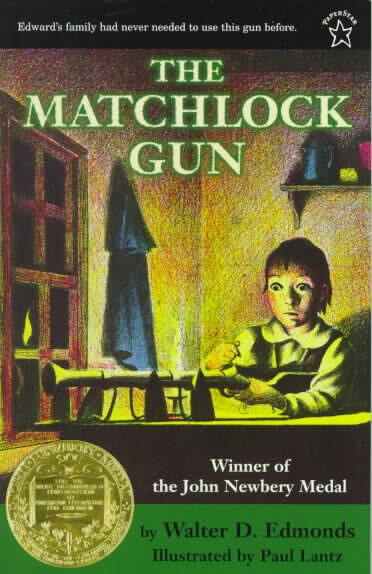 The Matchlock Gun By Walter D. Edmonds. 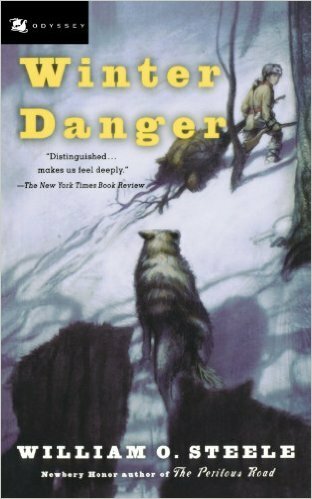 Winter Danger By William O'Steel. Caje's taciturn father has raised him to be a woodsy, always on the move, hunting and trading, trying to stay alive. Jared Amos adamantly believes that neither he nor his son should be beholden to anyone, ever. When they're forced by the worst Tennessee winter on record to stay with Caje'saunt and uncle, the boy is excited to have the opportunity of being warm and safe, well-fed, and on a farm. His father can only bear it for a short time before abandoning his son in the middle of one harsh winter night. There are plenty of exciting scenes involving Indians, bears, hungry wolves and a panther, illness and starvation due to the unusual weather. Caje eventually realizes that he belongs with this family; being beholden just means that he'll be able to return the favour eventually. Look these books up on the net, plenty of copies for sale. 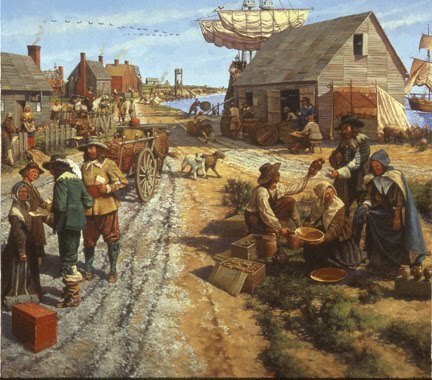 The settler also must take with him a supply of food to answer his needs on reaching Massachusetts, and it was advised that enough for the space of a year might be required in which case each person should be certain to have in store 8 bushels of meal, 2 bushels pease, 2 bushels oatmeal, 1 gallon brandy, 1 gallon oil and 2 gallons vinegar. Sugar could be had in New England as the Colonial vessels were bringing it from the West Indies in the way of trade, but spices, necessary to the English diet, must be brought from England. The above prices are estimated costs in England and the freight on the same would be reckoned at the rate of half a ton per person. During the ten years that followed the settlement of the Massachusetts Bay, a continuous flow of emigration from England crossed the Atlantic in all kinds of available sailing craft. The passage usually cost £5 per person and this included provisions provided by the ship such as "salt Beefe, Porke, salt Fish, Butter, Cheese, Pease, Pottage, Water-grewell, and such kinde of Victualls, with good Biskets, and sixe-shilling Beere; yet it will be necessary to carry some comfortable refreshing of fresh victuall. As first, for such as have ability, some Conserves, and good Clarret Wine to burne at Sea; Or you may have it by some of your Vintners or Wine-Coopers burned here, & put into Vessels, which will keepe much better than other burnt Wine, it is a very comfortable thing for the stomacke; or such as are Sea-sicke: Sallat-oyle likewise, Prunes are good to be stewed: Sugar for many things: White Biskets, and Egs, and Bacon, Rice, Poultry, and some weather-sheepe to Kill aboard the Ship: and fine flowre-baked meates, will keepe about a weeke or nine days at Sea. Iuyce of Lemons well put up, is good either to prevent or curre the Scurvy. Here it must not be forgotten to carry small Skillets or Pipkins, and small frying-panns, to dresse their victualls in at Sea. For bedding, so it be easie, and cleanly, and warme, it is no matter how old or coarse it be for the use of the Sea: and so likewise for Apparrell, the oldest cloathes be the fittest, with a long coarse coate to keepe better things from the pitched ropes and plankes. Whosoever shall put to Sea in a stoute and well-conditioned ship, having an honest Master, and loving Seamen, shall not neede to feare, but he shall finde as good content at Sea, as at Land. The Mayflower shipped 15,000 brown biscuit and 5,000 white, that is, hard bread, i.e. crackers; also smoked or half-cooked bacon, as it came from the smokehouse, which was much liked with the biscuit and when fried was considered a delicacy. 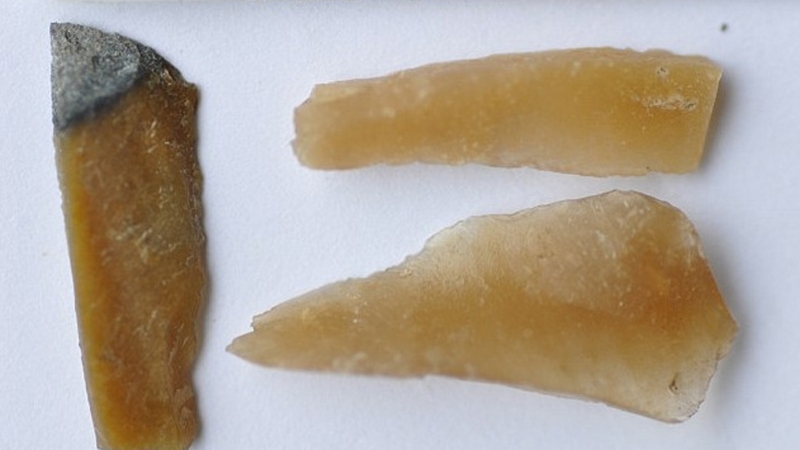 Haberdyne (dried salted codfish) was also a staple article of diet; also smoked herring. 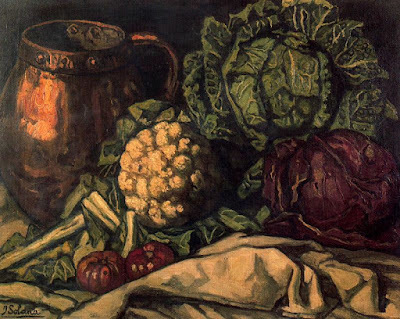 Potatoes were practically unknown at that time and the store of cabbages, turnips, onions, parsnips, etc., soon ran short and gave way to boiled mush, oatmeal, pease puddings, etc. Their beer was carried in iron-bound casks. 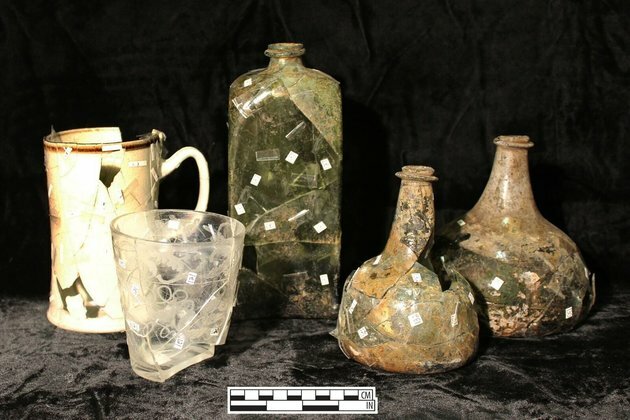 When passengers came aboard vessels bound for New England in those early days, how did they stow themselves and their possessions? The Mayflower had a length of about 110 feet and measured about 244 tons. It was originally intended that she should carry ninety passengers, men, women and children, but when the Speedwell put back, twelve of her passengers were taken aboard, and two boys were born during the voyage. The ship also carried a crew of twenty to twenty-five men, and officers and petty officers, about sixteen in number, would bring the total of those aboard to one hundred and forty or more. Goats, pigs, and poultry occupied pens on the upper or spar deck and in the boats carried there. Small sleeping cabins were provided for the ship's officers and the more important passengers; most of the company slept in narrow bunks, in hammocks, and on pallet beds of canvas filled with straw, placed on the deck beneath the hammocks. The crew bunked in the forecastle. The chests and personal possessions of the passengers were stowed below on the lower deck where the food, water and ship's stores were kept. On the Arbella, Governor Winthrop's ship, the male passengers lodged on the gundeck and four men were "ordered to keep that room clean." The ship Whale, in 1632, brought thirty passengers, including Mr. Wilson and Mr. Dummer, all in good health, and seventy cows of which they lost but two. The shipRegard of Barnstaple, 200 tons, arrived in 1634, brought twenty passengers and about fifty cattle. The ship Society of Boston, N. E., 220 tons, with a crew of thirty-three men, arrived in 1663, with seventy-seven passengers. A notable example of fortitude is found in the voyage of the sloop Sparrow Hawk, that sailed from London in 1626 for Virginia and having been blown off her course was wrecked on Cape Cod. She was only forty feet in length, had a breadth of beam of twelve feet and ten inches, and a depth of nine feet, seven and one-half inches. Bradford in his Historyrecords that she carried "many passengers in her and sundrie goods ... the cheefe amongst these people was one Mr. Fells and Mr. Sibsie, which had many servants belonging unto them, many of them being Irish. 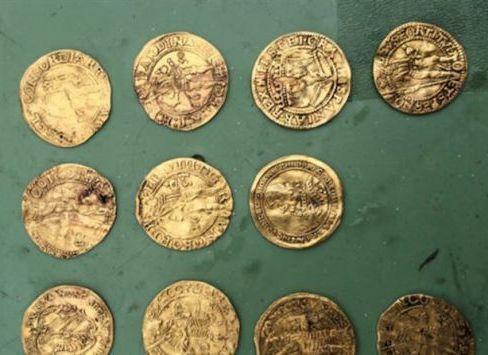 Some others ther were yt had a servante or 2 a piece; but ye most were servants, and such as were ingaged to the former persons, who also had ye most goods ... they had been 6 weeks at sea, and had no water, nor beere, nor any woode left, but had burnt up all their emptie caske." And this happened in the month of December! In those days cooking on shore was done in an open fireplace. On shipboard, the larger vessels were provided with an open "hearth" made of cast iron sometimes weighing five hundred pounds and over. More commonly a hearth of bricks was laid on deck, over which stood an iron tripod from which the kettles hung. Morecrudely still a bed of sand filled a wooden frame and on this the fire was built, commonly of charcoal. On the ship Arbella, in which came Governor John Winthrop and his company, in 1630, the "cookroom" was near a hatchway opening into the hold. 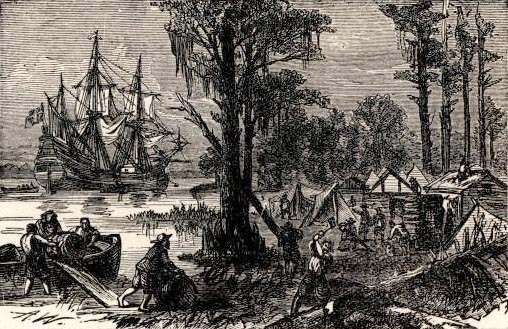 The captain, his officers and the principal men among the passengers dined in the "round house," a cabin in the stern over the high quarter-deck. Lady Arbella Johnson and the gentlewomen aboard dined in the great cabin on the quarter-deck. The passengers ate their food wherever convenient on the main deck or in good weather, on the spar deck above. Years later, a new ship lying at anchor in Boston harbor was struck by lightning which "melted the top of the iron spindle of the vane of the mainmast" and passing through the long boat, which lay on the deck, killed two men and injured two others as "they were eating together off the Hen-Coop, near the Main Mast." "Two pieces of Beef, of 3 pound and ¼ per piece. "One pint ¼ of Pease. "Four Gallons of Bear, with Mustard and Vinegar for three flesh dayes in the week. "For four fish dayes, to each Mess per day, two pieces of Codd or Habberdine, making three pieces of fish. "One quarter of a pound of Butter. "Three quarters of a pound of Cheese. "Oatmeal per day, for 50 men, Gallon 1. and so proportionable for more or fewer. "Thus you see the ship's provision, is Beef or Porke, Fish, Butter, Cheese, Pease, Pottage, Water gruel, Bisket, and six-shilling Bear. "For private fresh provision, you may carry with you (in case you, or any of yours should be sick at Sea) Conserves of Roses, Clove-Gilliflowers, Wormwood, Green-Ginger, Burnt-Wine, English Spirits, Prunes to stew, Raisons of the Sun, Currence, Sugar, Nutmeg, Mace, Cinnamon, Pepper and Ginger, White Bisket, or Spanish Rusk, Eggs, Rice, Juice of Lemmons, well put up to cure, or prevent the Scurvy. Small Skillets, Pipkins, Porrengers, and small Frying pans. "To prevent or take away Sea sickness, Conserve of Wormwood is very proper." 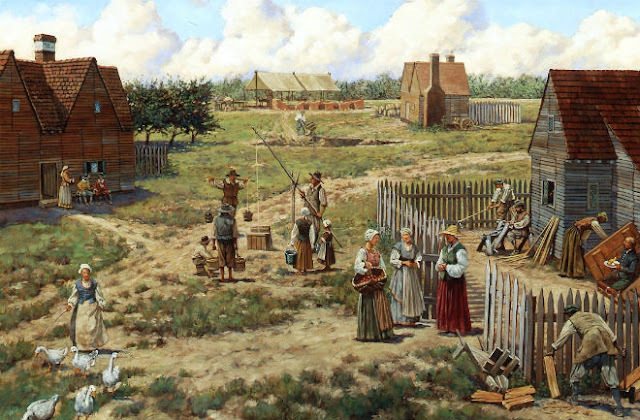 The Massachusetts Bay Company seems to have maintained a "company store," in the modern phrase, at which the colonists might obtain clothing, fabrics, foodstuffs and supplies of all sorts. When Governor Endecott came over in 1628, the Company sent extra clothing sufficient for one hundred men including three hundred suits of clothes, four hundred shirts and four hundred pairs of shoes. Two hundred of the suits of clothes consisted of doublet and hose made up of leather, lined with oiled skin leather, and fastened with hooks and eyes. The other suits were made up of Hampshire kerseys, the doublets lined with linen and the hose with skins. There were a hundred waistcoats of green cotton bound about with red tape, a hundred Monmouth caps, at two shillings each, five hundred red knit caps, milled, at five pence each, and one hundred black hats, lined in the brows with leather. This store supplied the natural wear and tear of headgear among the hundred men. The stock contained four hundred pairs of knit stockings, ten dozen pairs of Norwich garters, three hundred plain falling bands, two hundred handkerchiefs and a stock of sheer linen with which to made up other handkerchiefs. Scotch ticking was supplied for beds and bolsters, with wool to put therein. The blankets were of Welsh cotton and fifty rugs were sent over to place over the blankets, while mats were supplied "to lye vnder 50 bedds aboard shippe." Beware that "cotton" in this period covered all spun thread and that Welsh Cotton and Cotswolds Cotton were usually wool. A Survey of 18th- and 19th-Century Food Preservation Techniques in Philadelphia 2. A Survey of 18th- and 19th-Century Food Preservation Techniques in Philadelphia 1. 43 Deborah Norris Logan, Diary VII, December 28, 1824. Historical Society of Philadelphia, Pennsylvania.